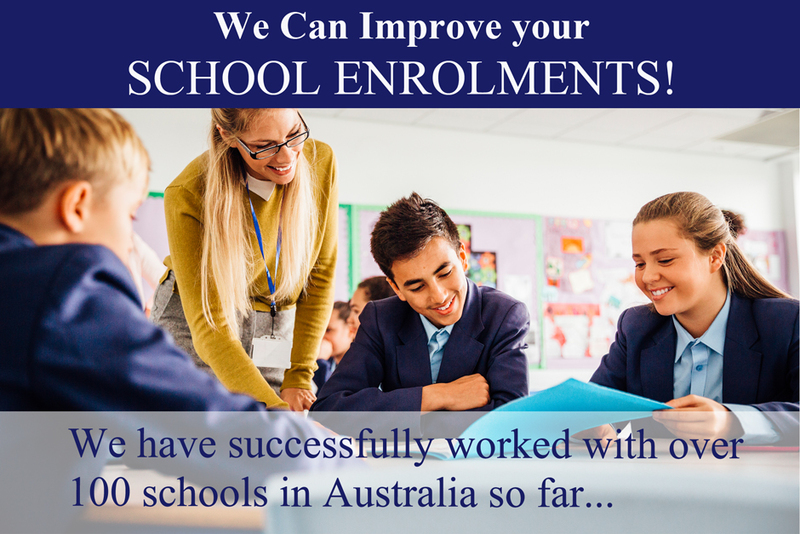 Education Geographics Unlocks the Secrets to the Drivers of Improving Your School Enrolments. What can their own background tell you about what they want from your school? How do you talk to them on social media? Can they afford your fees? Where can you find more of them? How can you transport them to your school? The human element in discussing the goals that arise out of the report from Education Geographics (EGS) is crucial to the strategy and success of ensuring improving school enrolments for now and in the future. The EGS process uses sophisticated statistical research and modelling techniques from outstanding statisticians to find out what makes your school tick and then it presents its findings through an on line and interactive dashboard and map, which can be accessed anywhere in the world where you can use a mobile phone. School Enrolments ensuring for now and in the future?